“Want to play around?”, she coos in your ear. 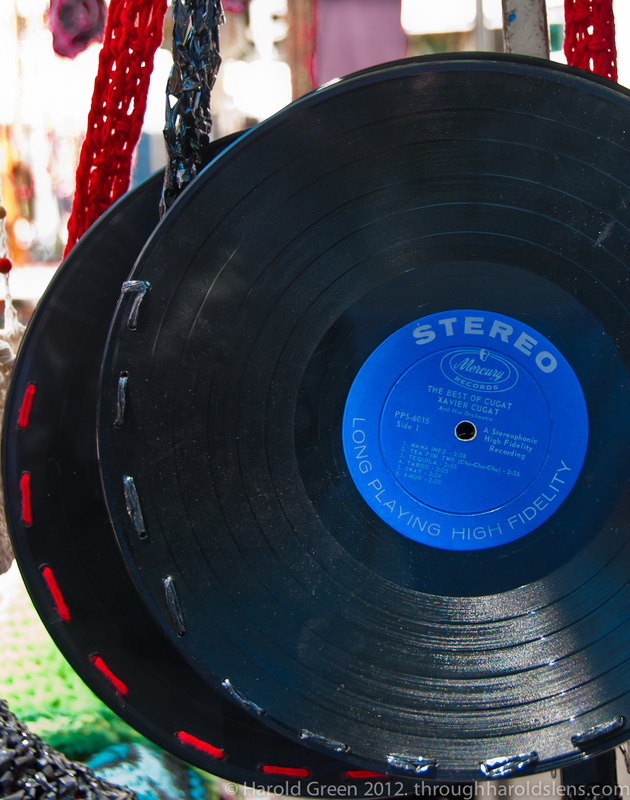 Only in this wild, funky, music saturated town, where the jest and the joke are commonplace, are you musically and mischiefly entertained by a pair of 33s dangling off a pretty woman’s neck. 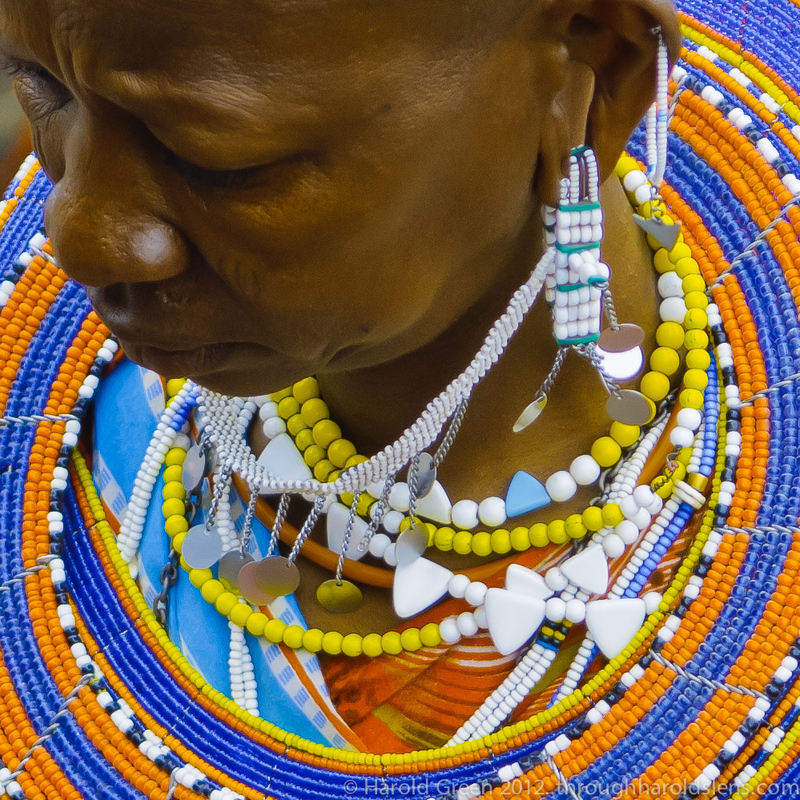 The Maasai love creating their craftsmanship. I could not photograph enough of it. 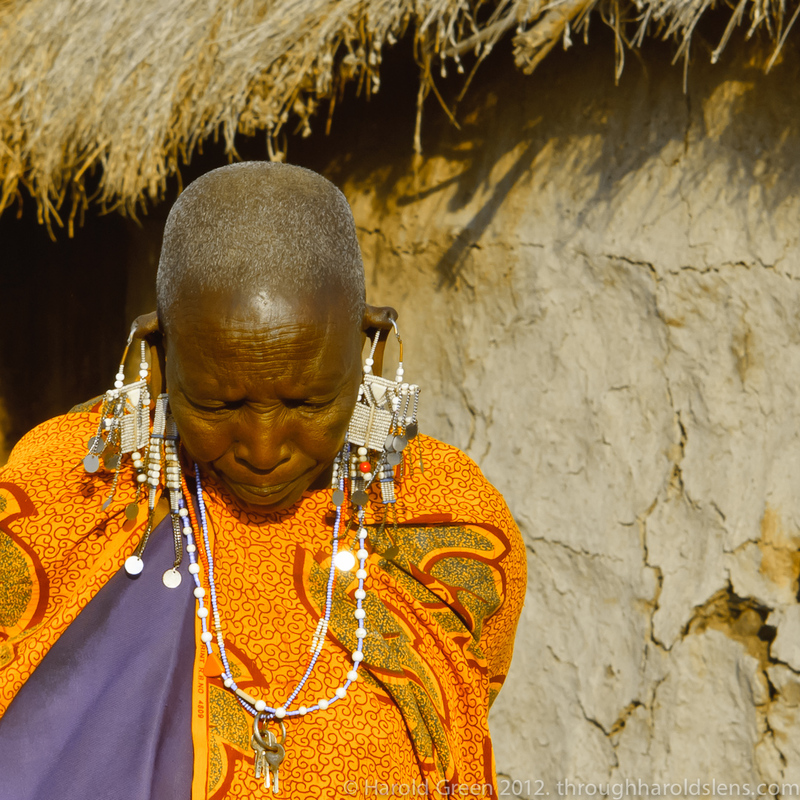 The Maasai women came up to me. 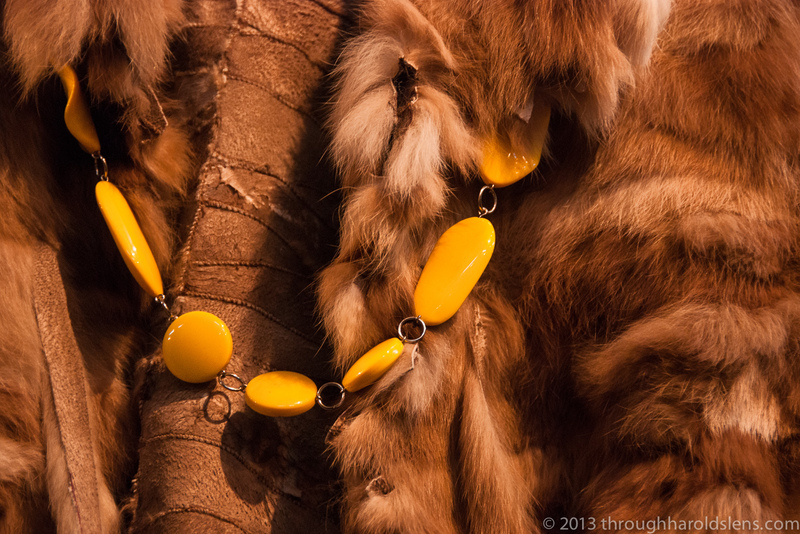 Thanked me for shooting photos of them and their colorful jewelry. Hung a necklace or wristband on me. The jewelry now resides in our home. 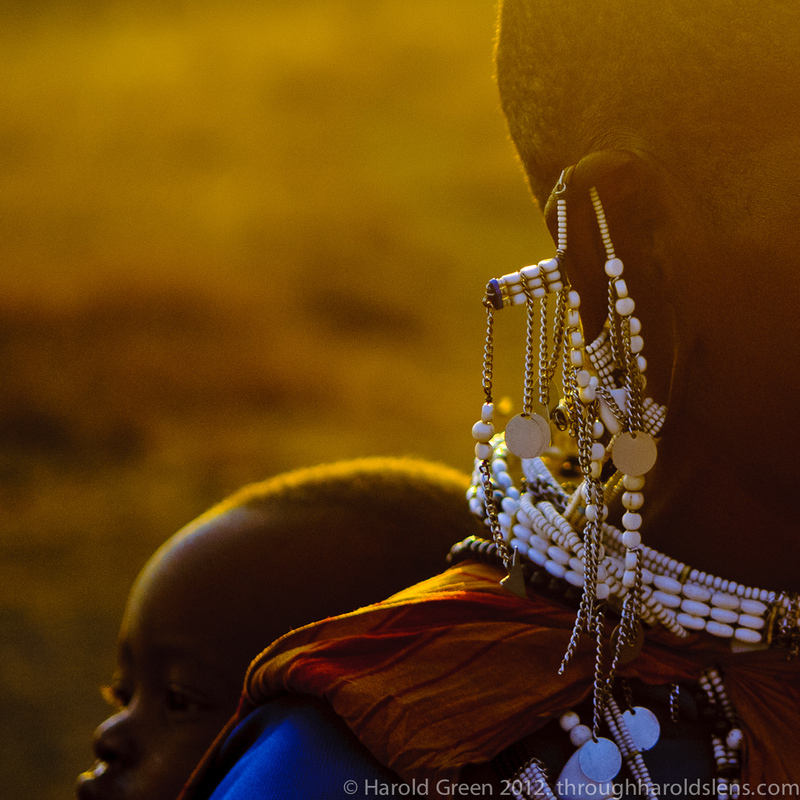 Very interesting how the Massai woman carry their babies behind them like this. In many parts of the undeveloped world, the babies are carried in front next to their warm, beating heart. 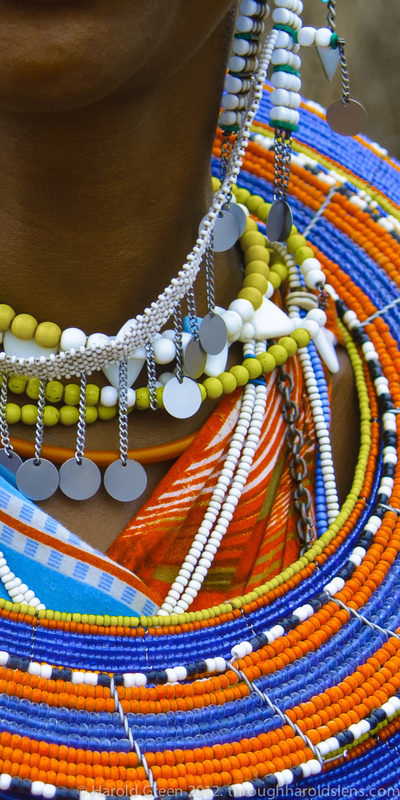 The intricacy of the Maasai jewelry are works of art. 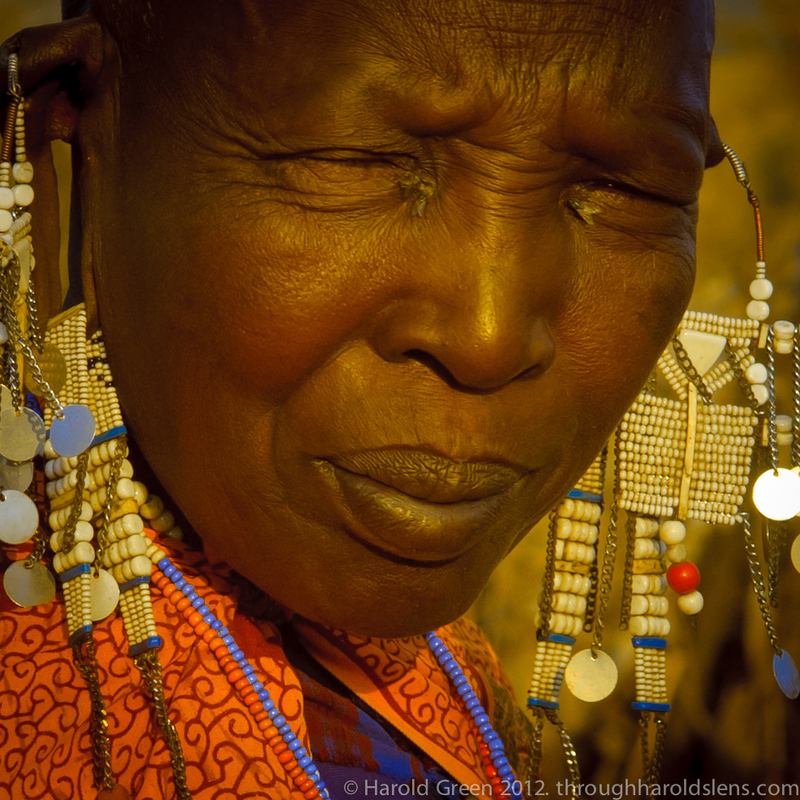 The cultural creativity of the Maasai is amazing. 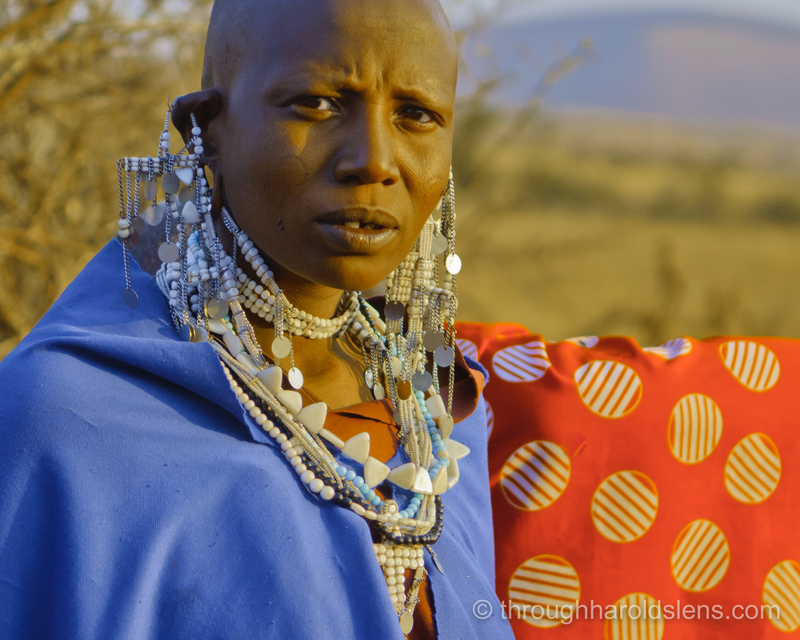 I find it absolutely amazing that these Maasai women can create all of this beautiful jewelry out in the middle of the Serengeti, living in mud huts, surrounded by a very large thorn bush fence to protect them from the wild lions. And, these very small villages have absolutely no utilities. To answer a question I have been asked a few times. 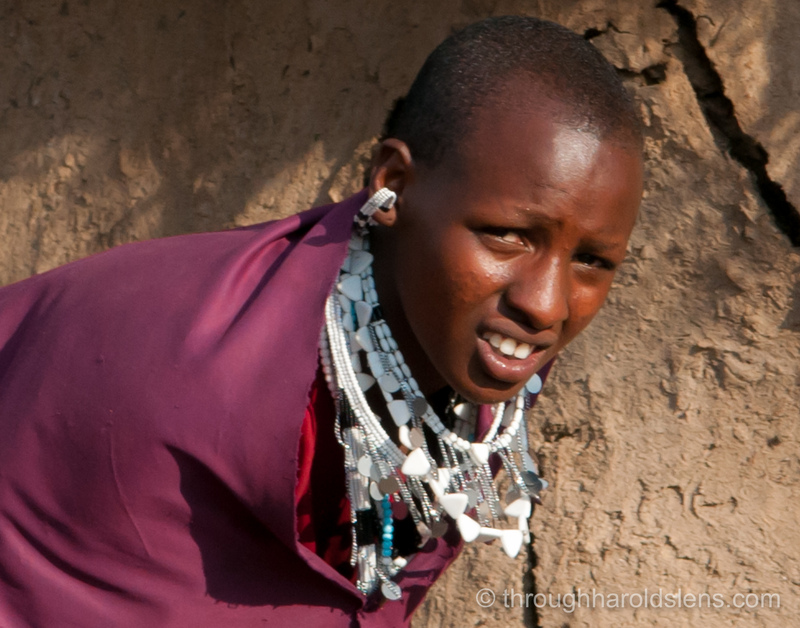 Yes, both Maasai men and women have holes in both their ears. 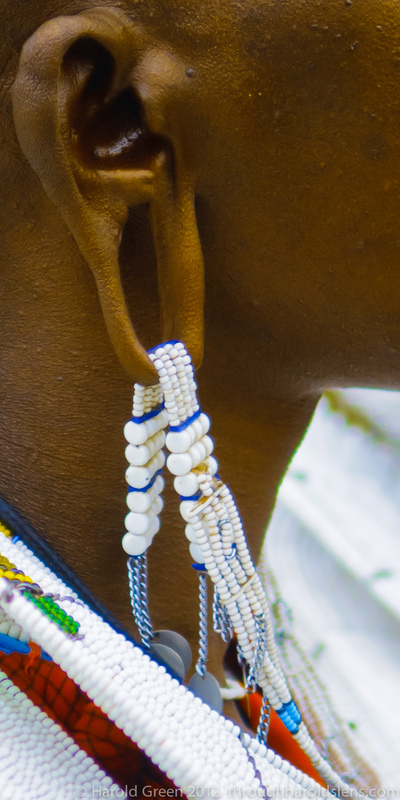 It forms a major focus for jewelry as the elongated ear lobes are hung with beaded and metal ornaments. Maasai start this when they are very young. 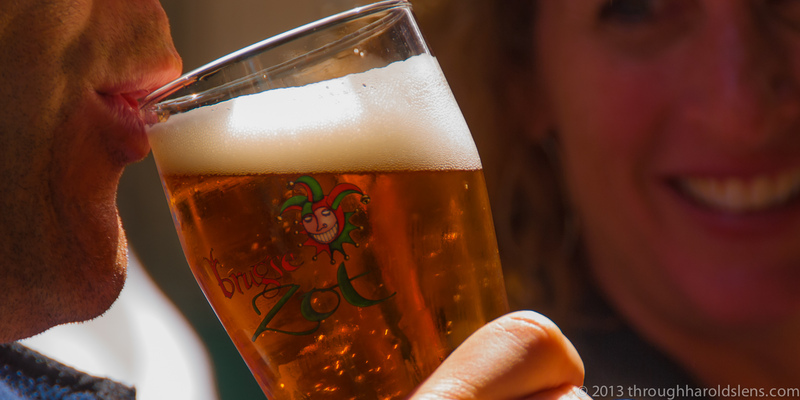 A slit is made in their ears and wooden plugs are inserted to stretch the slit lobe. As the slit opens more into a hole the plugs increase in size.